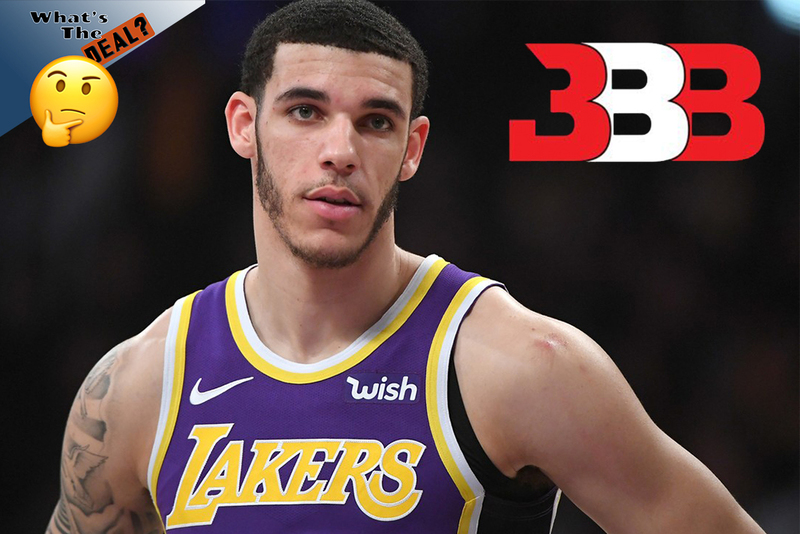 With co-founder, Alan Foster stealing millions from Big Baller Brand, what’s the next step for Lakers player Lonzo Ball? What brand will he choose? Eric Williams and Rakim Murphy sit down to discuss their thoughts on the topic.